You know how sometimes you glance across a room and the sun is slanting in a window in a way that makes the objects glow? Or possibly you just notice the dust accumulating on the floor.. I grabbed my camera not long ago because I knew I was moving and these books would no longer be on this shelf in this house…you know it was a bit of a sad moment, but also they looked beautiful. I truly love books. Not only have thy afforded me hours of pleasure reading but I also just like looking at them. I can be struck to silence in a great library, I am drawn across a room towards a shelf of books, I am giddy with delight when I see the sign Book Sale Today. No wonder then that many of our holiday photos are of books and libraries. We were in Ottawa last summer and spent a wonderful afternoon at the Laurier House. 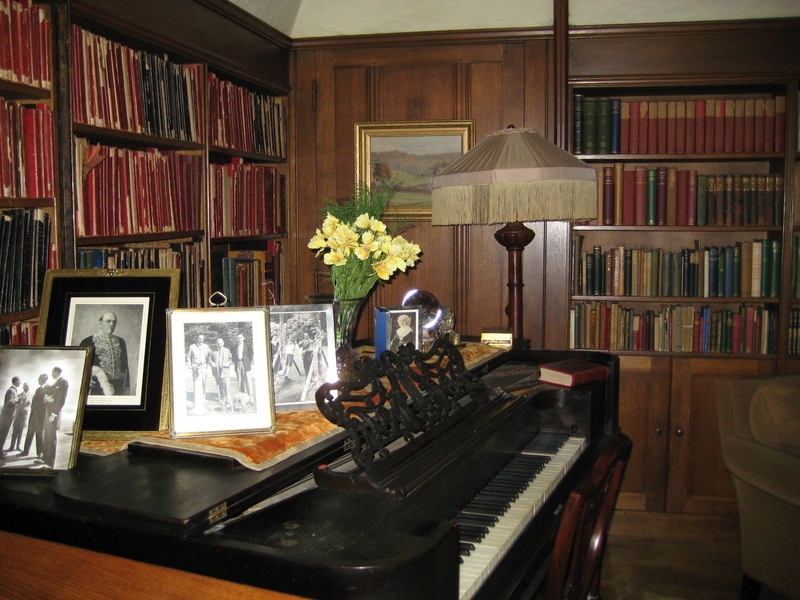 It is the historic home of two of Canada’s most renowned Prime Ministers and political personalities. 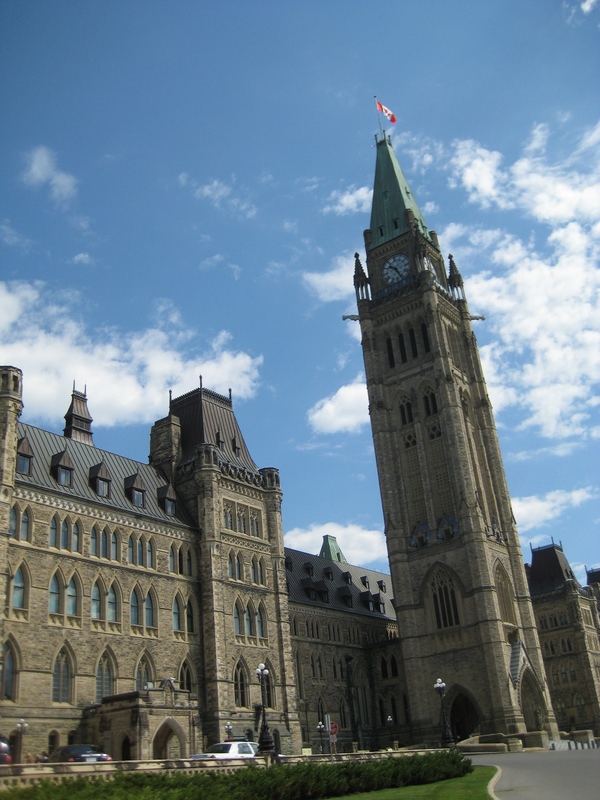 Canadian Prime Minister Sir Wilfrid Laurier made it his home in 1897; after Laurier’s death, Prime Minister William Lyon Mackenzie King moved in and stayed until 1948, when he bequeathed it to the government and people of Canada. We had tea and watched a short skit with actors in period dress on the porch and a great tour of the house. Of course I loved the library best. 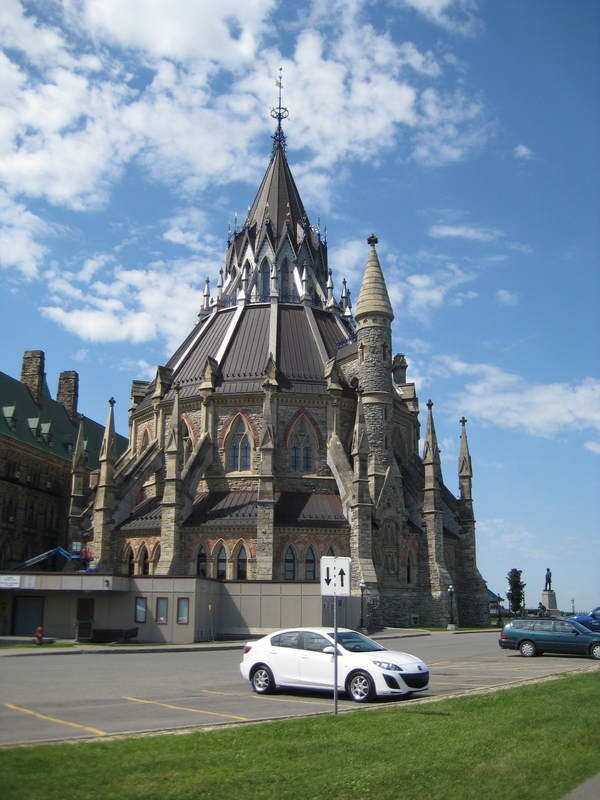 And again my favourite part is the library of parliament, once save from a devastating fire by its heavy door. You can’t take pictures inside the library, but even the outside is impressive. I love that it is round. Later in our journeys we were in the Thousand Islands and visited Singer Castle. I hope to find or make one of these one day! 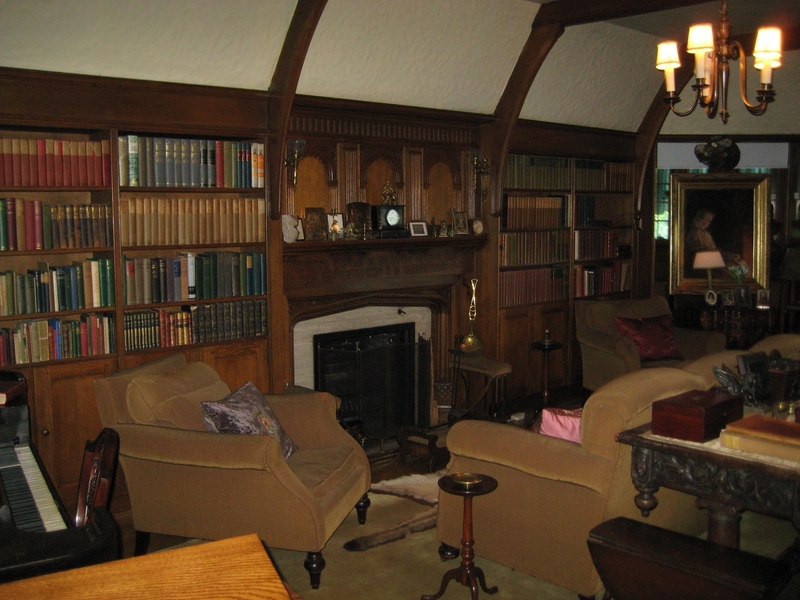 Soon I will have pictures of my library shelves at Hedgehog Hill. What back-breaking work, moving books! But the joy of seeing them all lined up on the shelves is all the reward I need. I think you know how I feel about books! 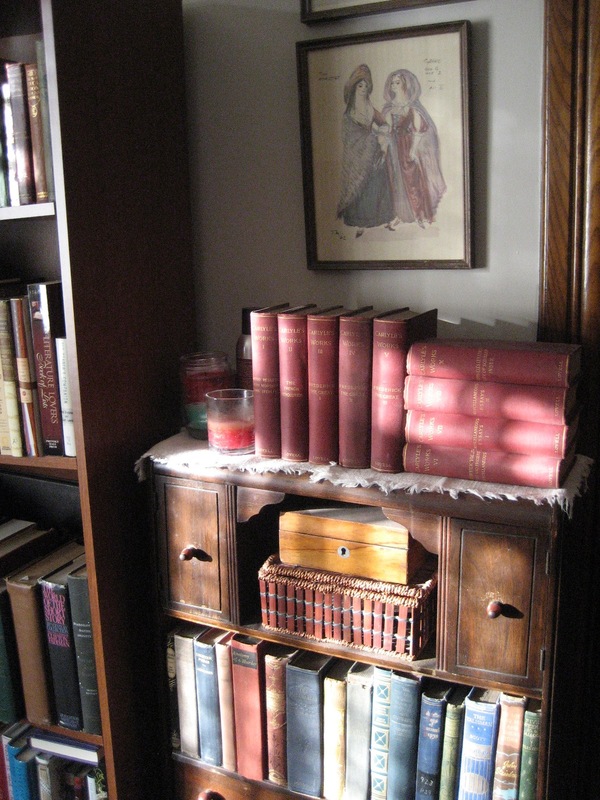 I’m currently in the process of bringing my “library” out of the closet………..literally! 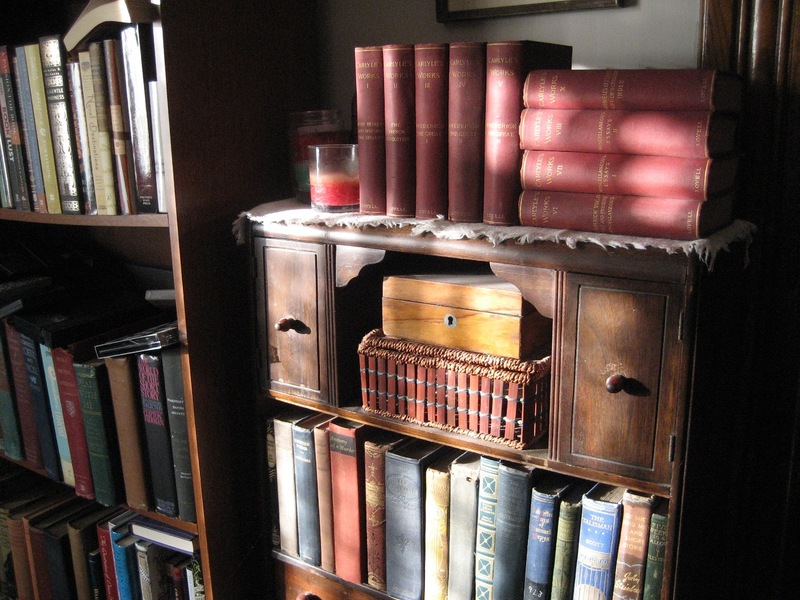 The only place I had to keep my beloved books was in bookshelves I had to put in the walk in closet of one of my daughters old bedrooms. Ironically, this delightful chore was brought about because of the “dreadful wall flooding of Dec. 4th” and the subsequent remodeling that it brought about. 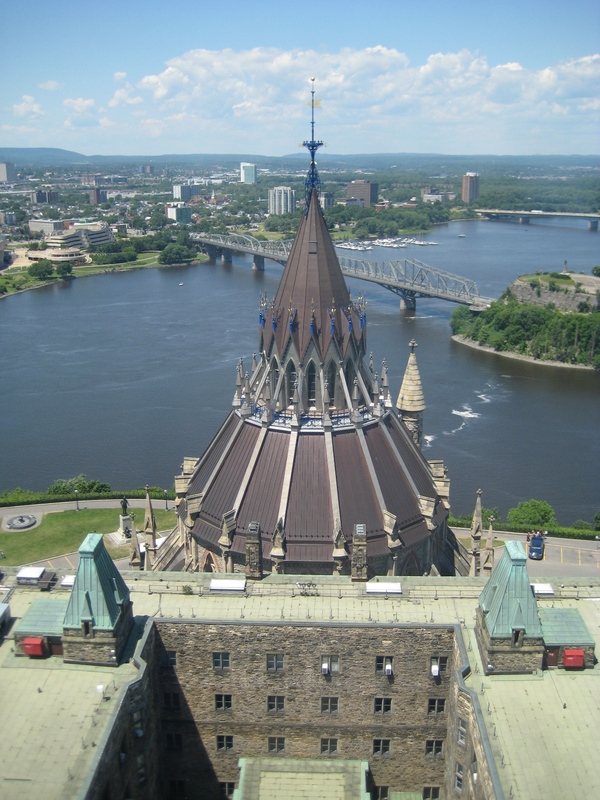 I love the pics of the buildings in Ottawa – what lovely and majestic buildings! In person they must be awe-inspiring. 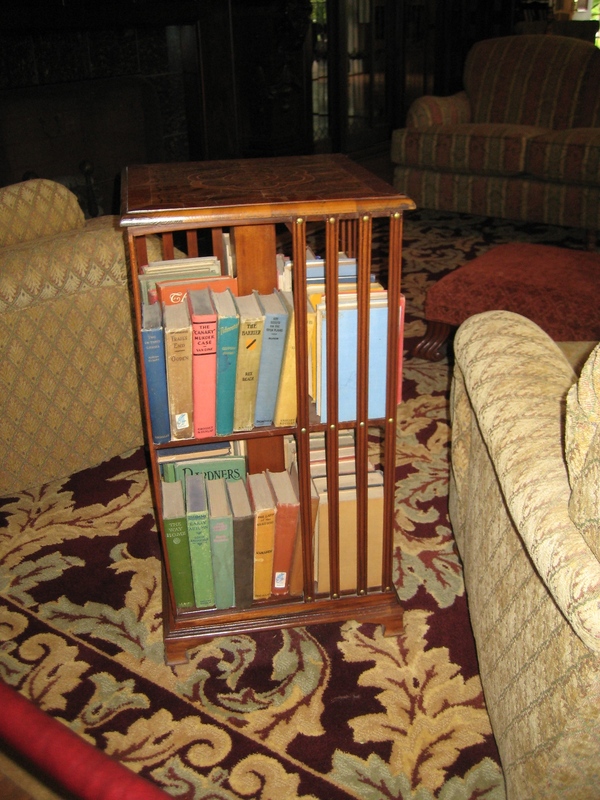 As for the revolving book stand (I assume it’s revolving) – I’ve made one of those a few years back for my daughter. You might find one in your mail one day this summer. What’s your preferred stain color? 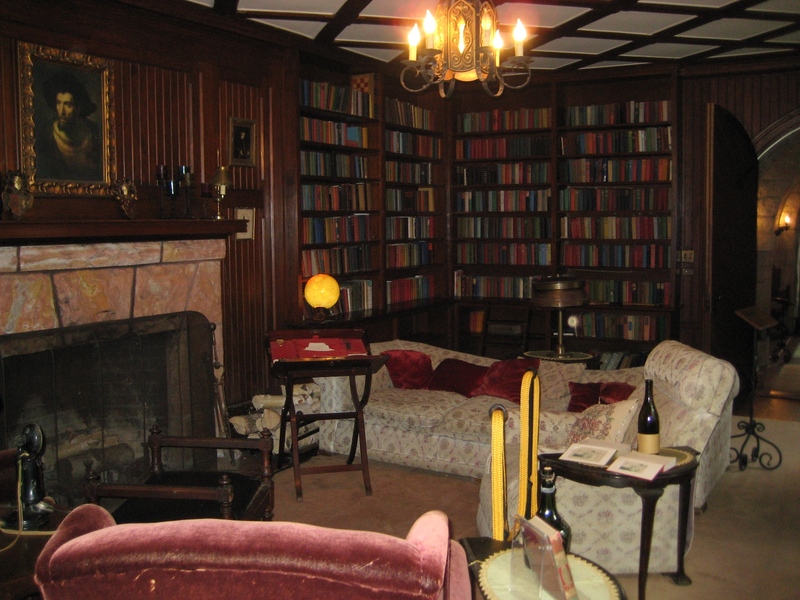 A man could be happy with such a home library . . . Agreed. 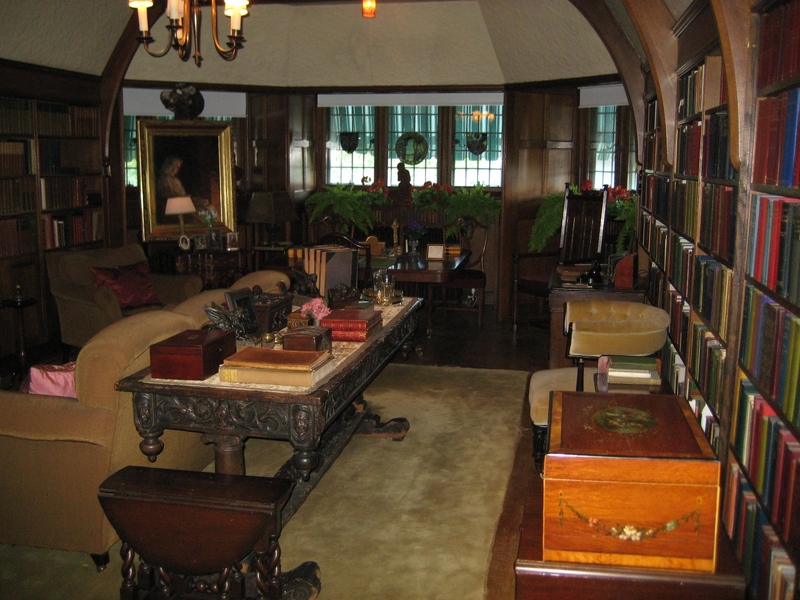 I could live in a room of books, no wait I do…. 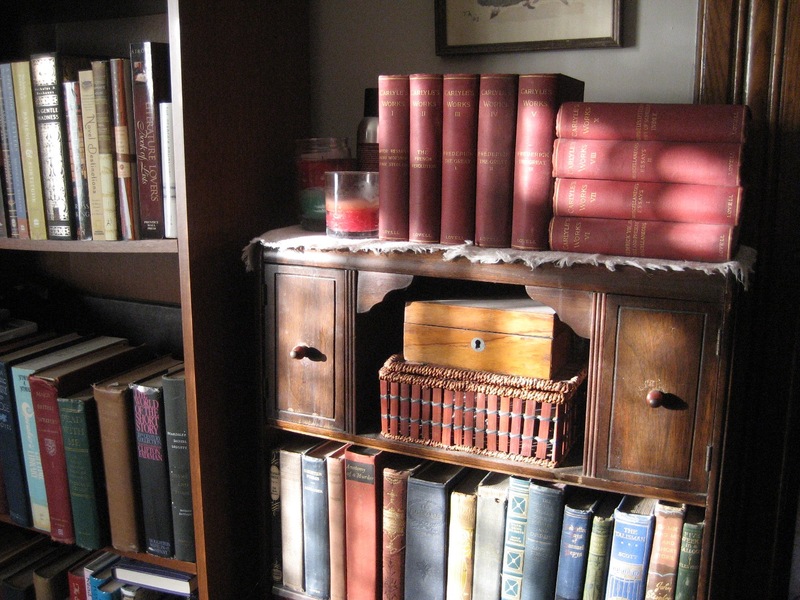 My decorating style is – books in every room. Pretty simple.